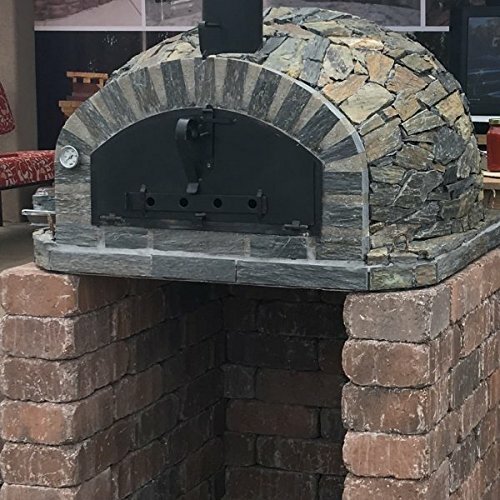 THE MOST AUTHENTIC STONE PIZZA OVEN – As wood fired pizza ovens come the stone version of the traditional Pizzaioli is the real Italian deal; with a dark stone face and iron zinc-plated door it also functions like a real Italian pizza maker with a wide opening for large pizzas. 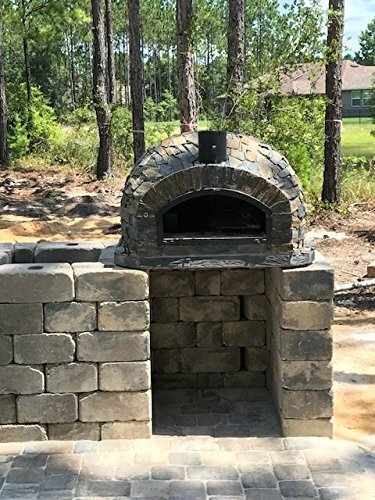 HANDMADE WOOD FIRED PIZZA OVEN – The stone Pizzaioli is a beautifully designed Authentic Pizza Oven handmade in Portugal; bring the taste of Europe home with your very own traditional outdoor pizza oven. SUPER-PRODUCTIVE PIZZA MAKER – The Pizzaioli can cook 30 pizzas per hour with each one ready in 60-90 seconds and room for two 12″ wood fire pizzas at a time; making it a truly fantastic commercial pizza oven too. While there are lots of DIY pizza kits available, none are as easy as they make them look. And, after all of that work, they often don’t look (or cook) they way you want them to. Get the authentic wood-fired pizza oven you’ve been wanting without any of the hassle! The Pizzaioli Italian Pizza Oven is delivered in one piece straight to your door. 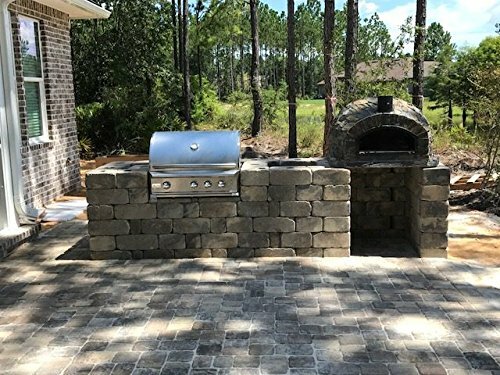 Imported directly from Portugal, these beautiful pizza ovens will transform your backyard, giving you the conversation piece you need to take your next dinner party from fine to fantastico! 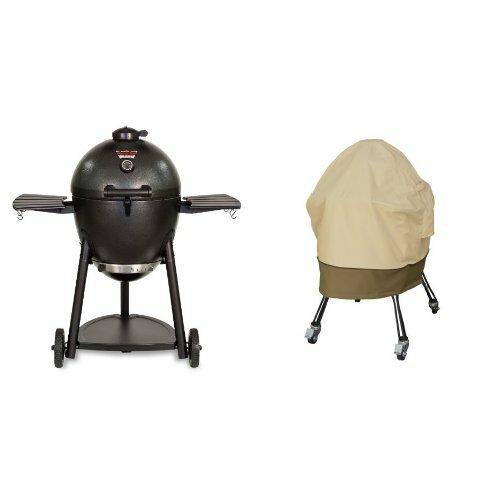 Completely handmade with superior materials, these outdoor wood burning ovens are some of the finest in the world. Created to cook pizzas perfectly every time, they feature a wide opening and a low dome so that heat is more evenly conducted directly to the oven’s floor. 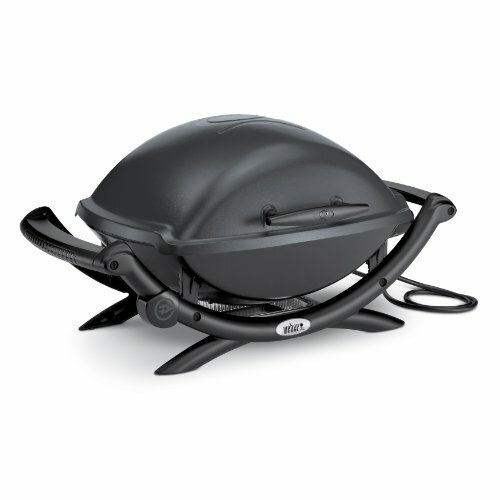 And, since it’s triple insulated, you can actually cook pizzas in under 90 seconds! – White dome finish allows you to paint and add tile to perfectly match the look and feel of your home. 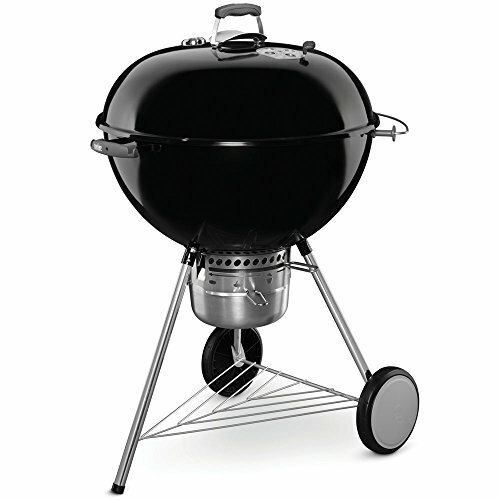 – Designed with a traditional terra cotta brick face and a sturdy steel door. – Every pizza oven comes with an authentic Portuguese ceramic baking dish! 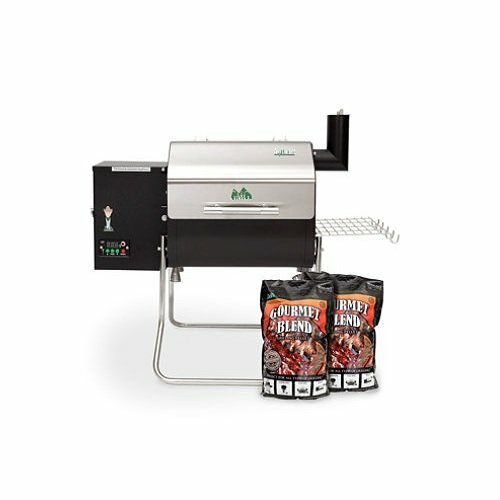 – Our wood fire pizza ovens ship daily out of Phoenix! Because each of our ovens is handmade, the dimensions may vary slightly, but you can expect them to be pretty darn close to our measurements. Just cure your oven and you’re ready to cook! 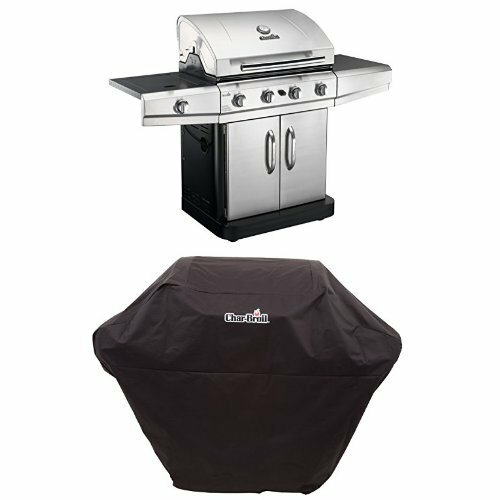 DIMENSIONS – External dimensions – Width: 39″ Depth: 39″ Height: 25″| Internal dimensions – Width: 33.5″ Depth: 31.5″ Height: 15″| Oven door – Width: 19.7″ Height: 10.6 |Chimney outlet: 5.5″| Oven weight: 1000 lbs.| Dimensions are not exact as each oven is handmade.